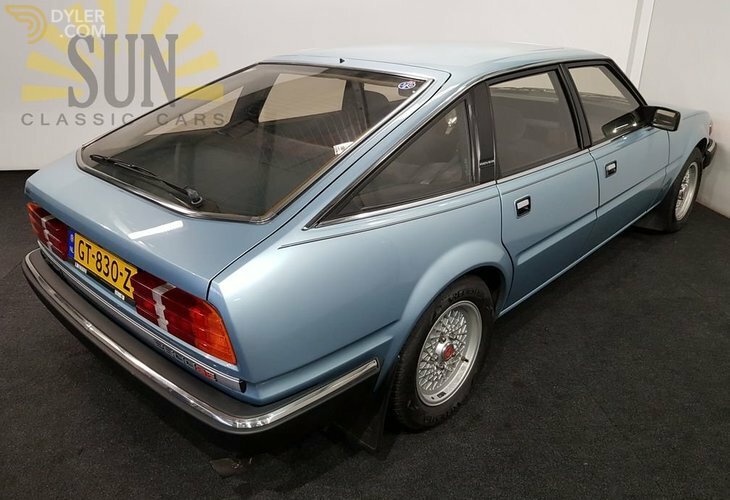 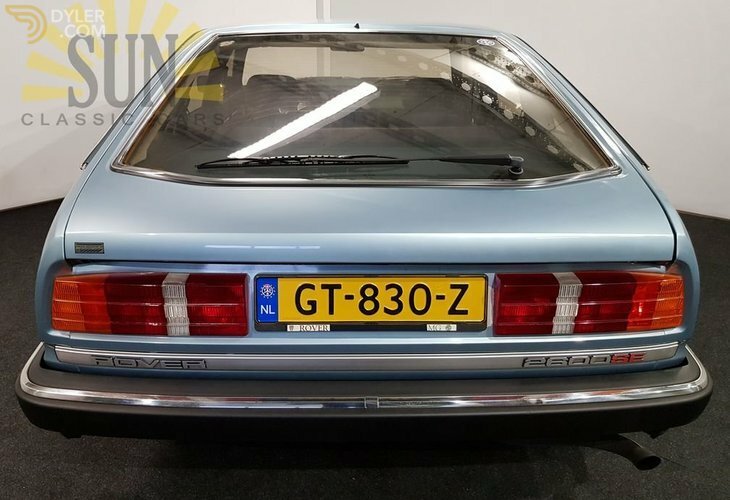 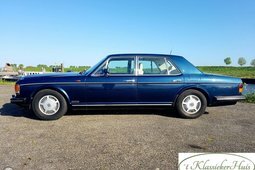 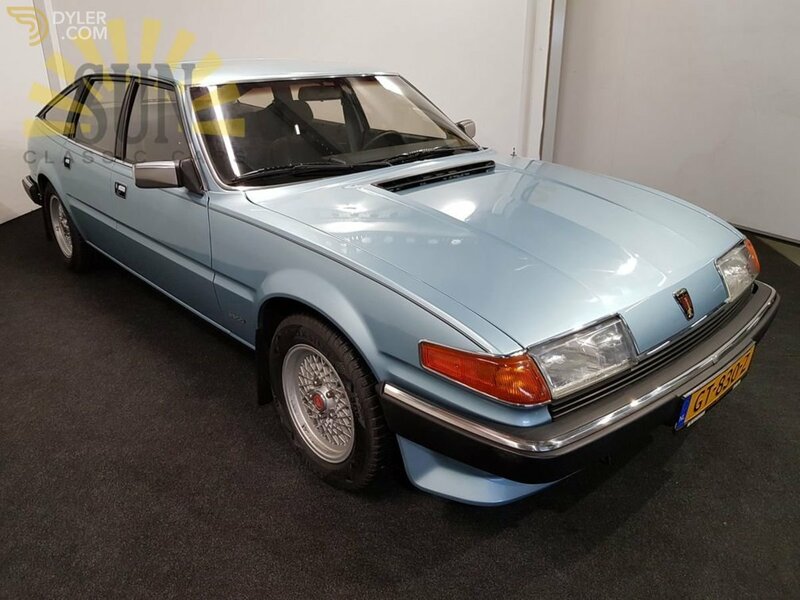 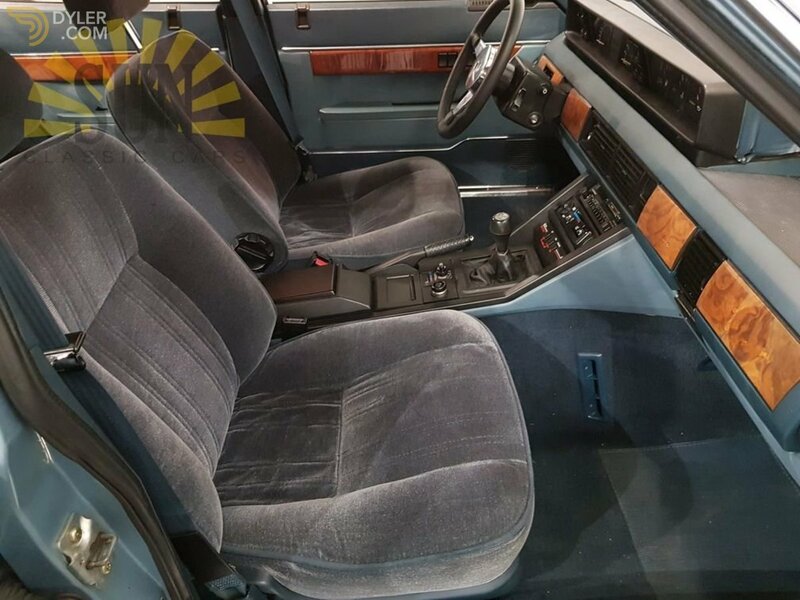 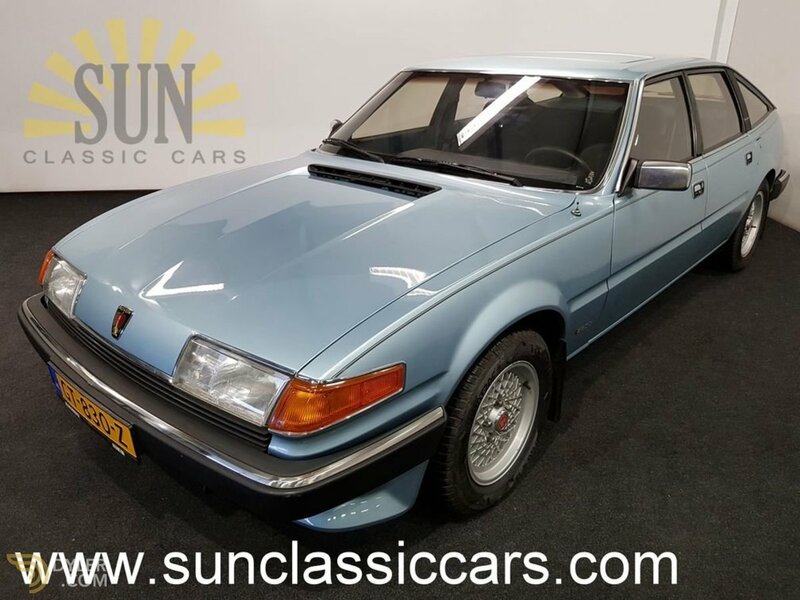 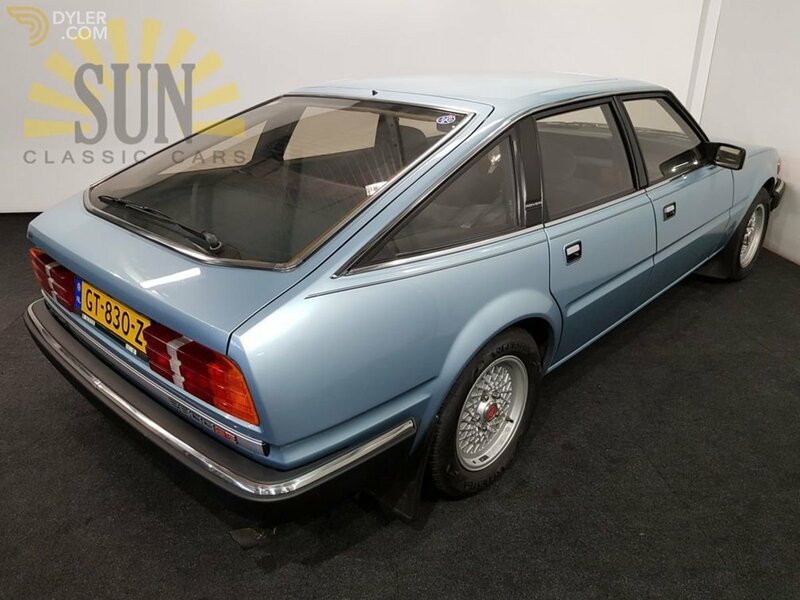 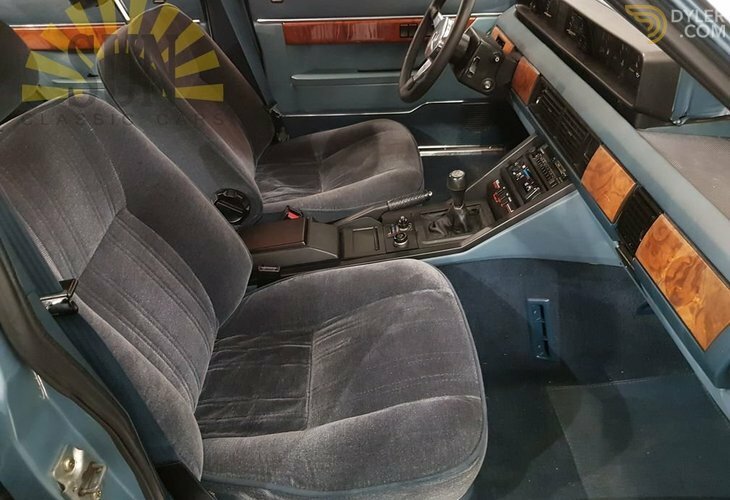 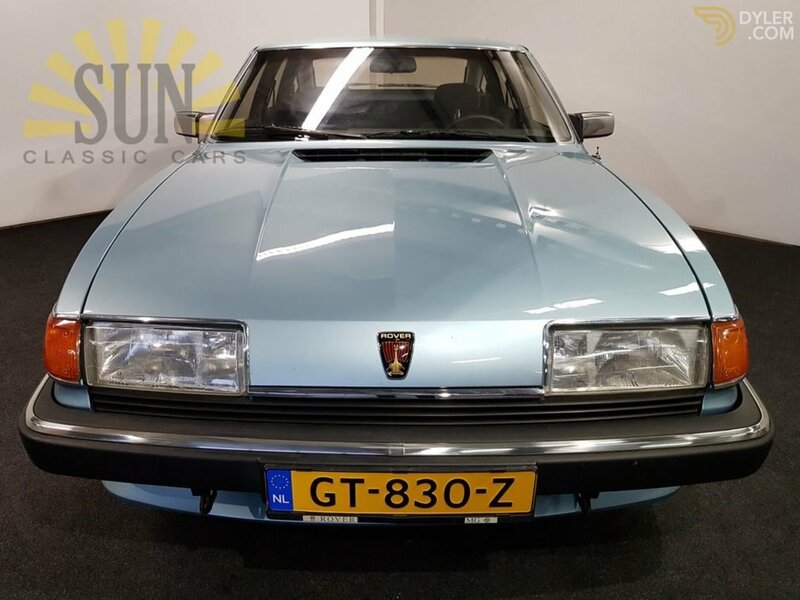 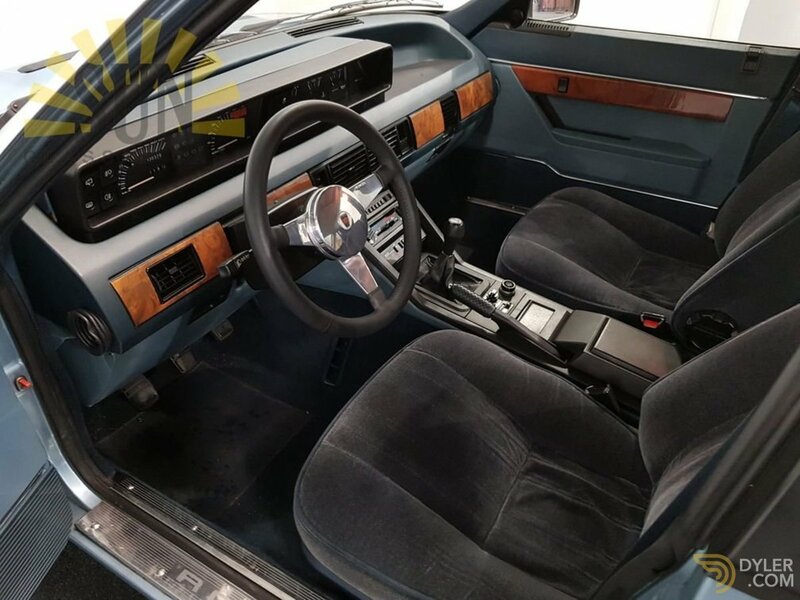 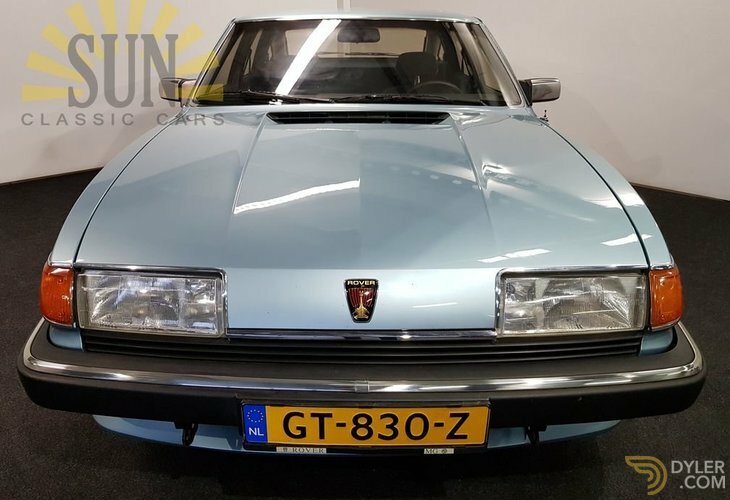 Rover 2600SE Van den Plas 1985, very good condition. 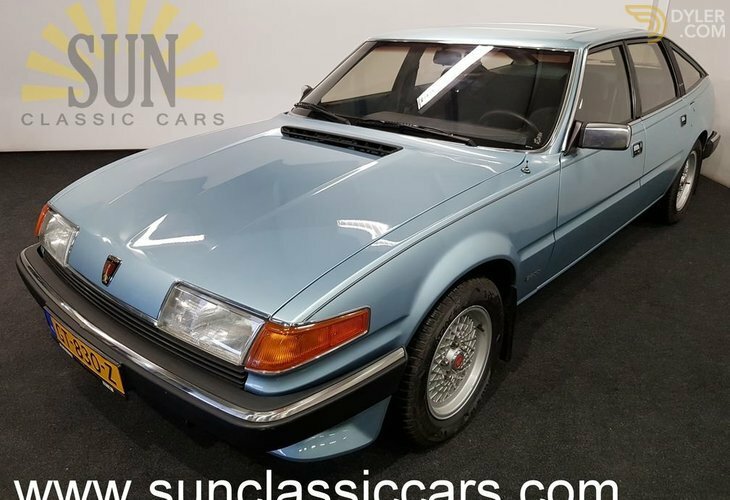 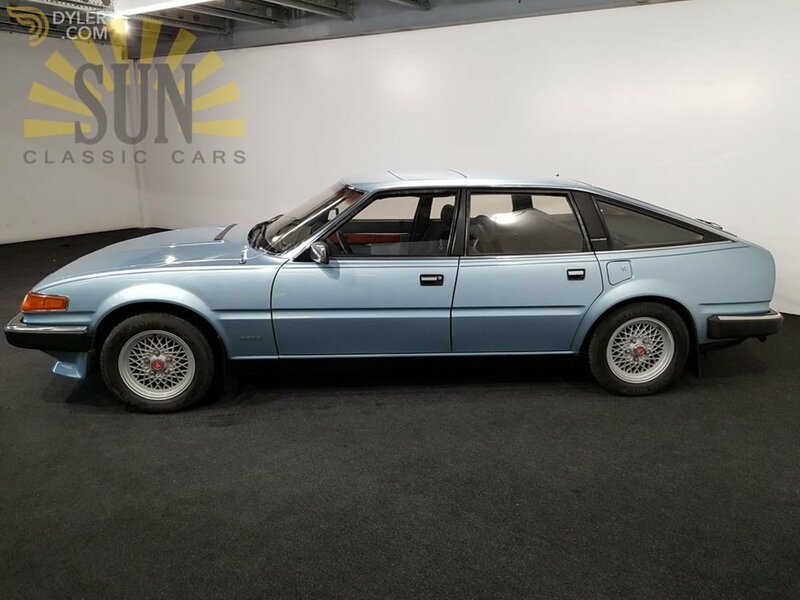 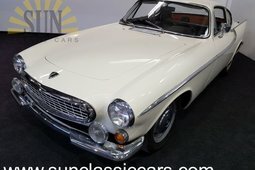 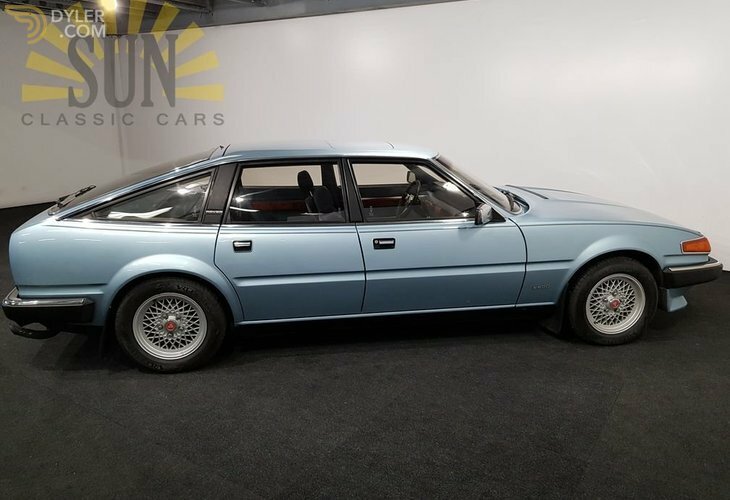 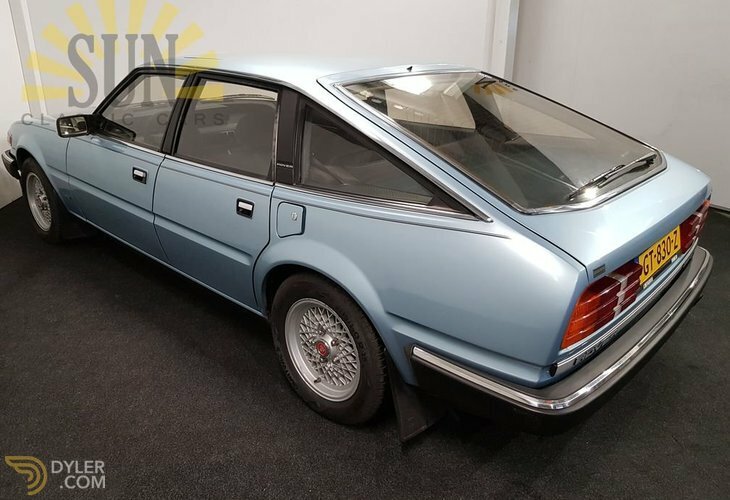 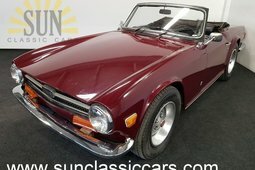 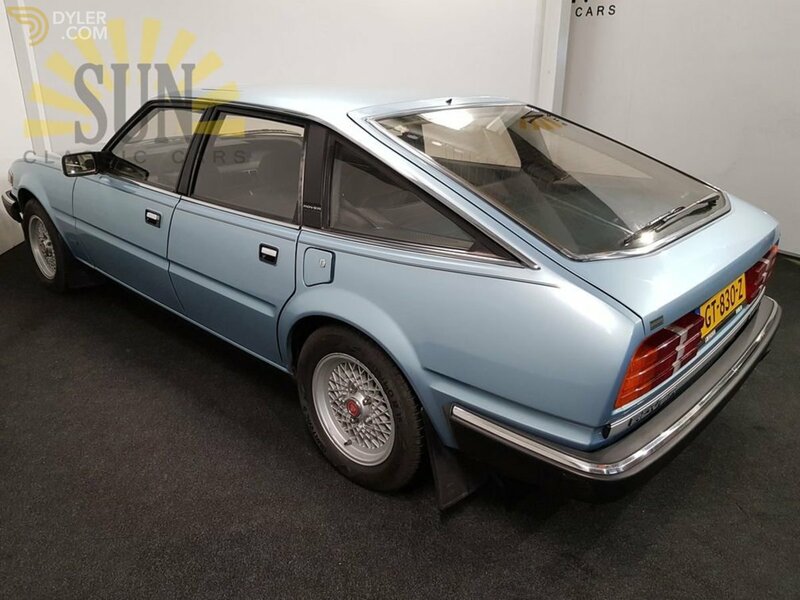 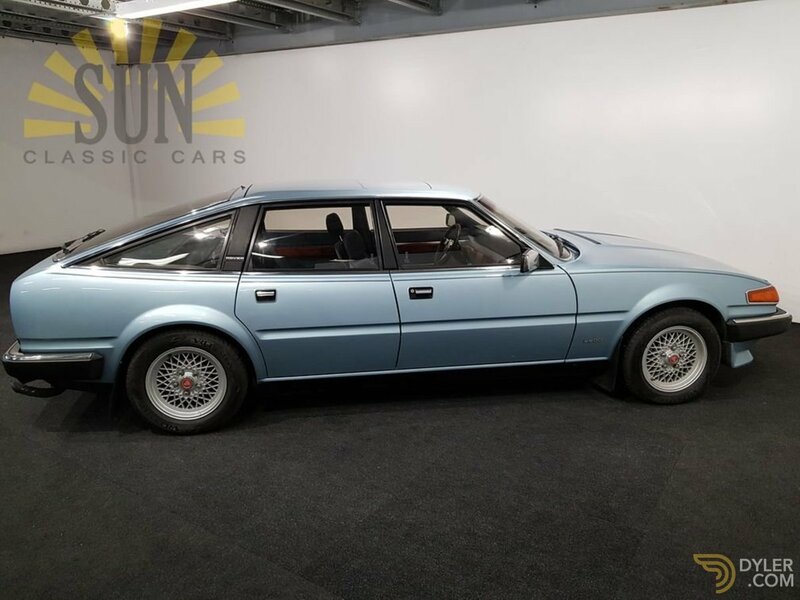 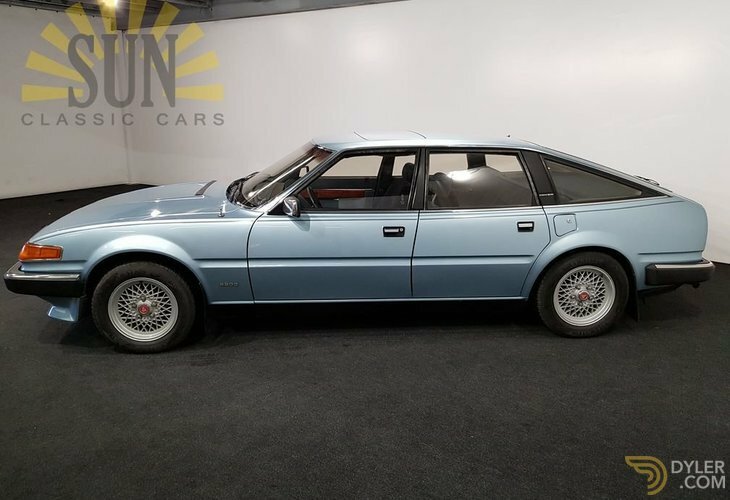 This is a beautiful 1985 Rover 2600SE. 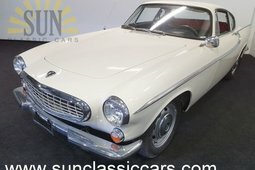 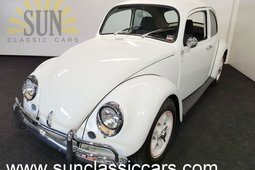 The car is in a very nice condition. 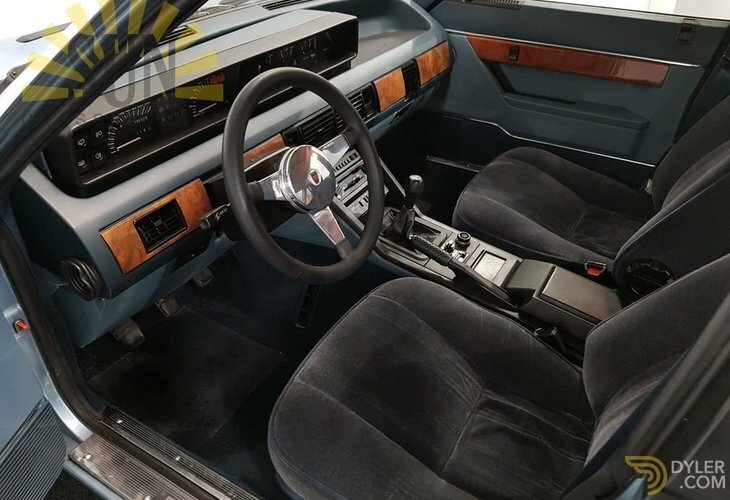 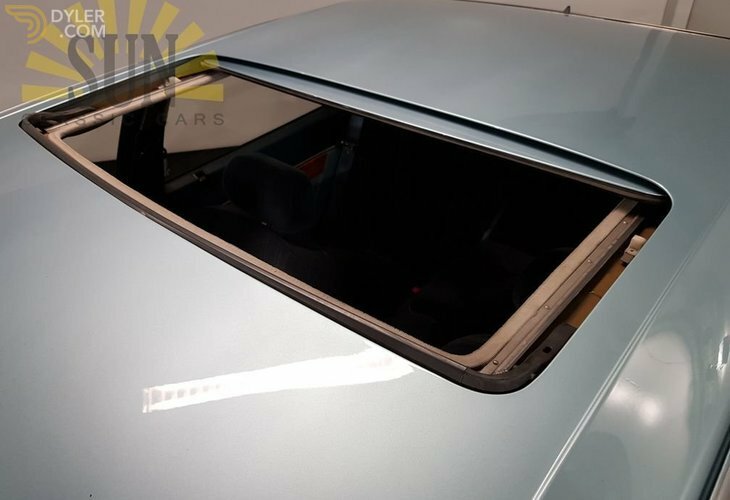 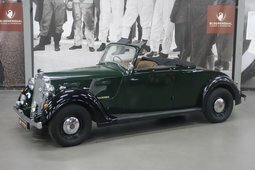 The Rover is equipped with electric windows, leather steering wheel and a sliding roof. 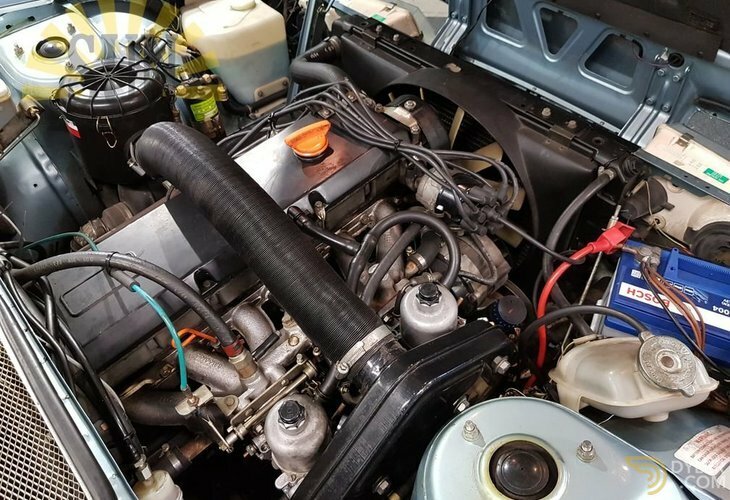 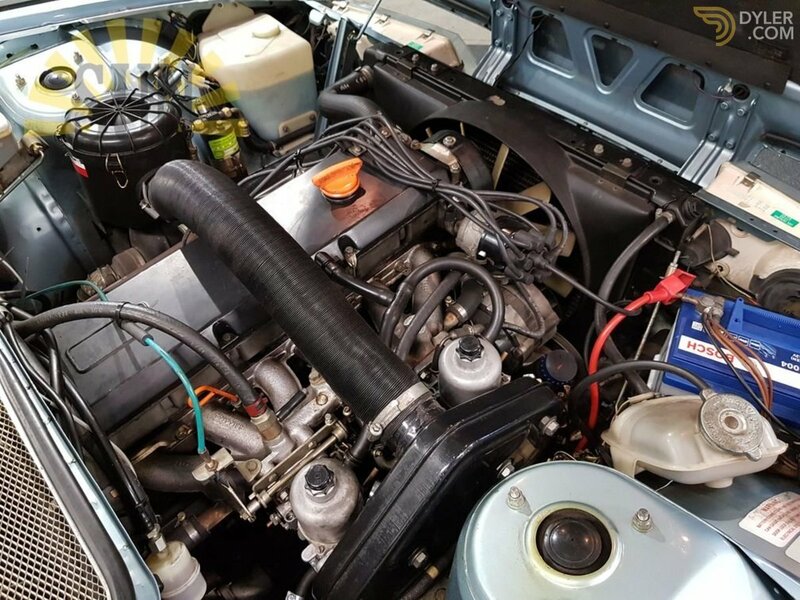 The powerful 2600cc 6 cyl engine is running well. 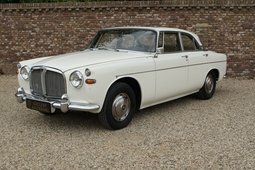 The Rover is roadworthy and has a valid APK inspection.